The Logging Settings is available from the settings dialog of each DriveWorks application. The Logging screen displays all the events that have taken place. The Clear log button clears the logging list. 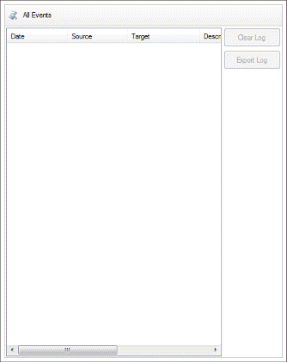 Select a location to save the exported log to and enter a name in the Export Log dialog.